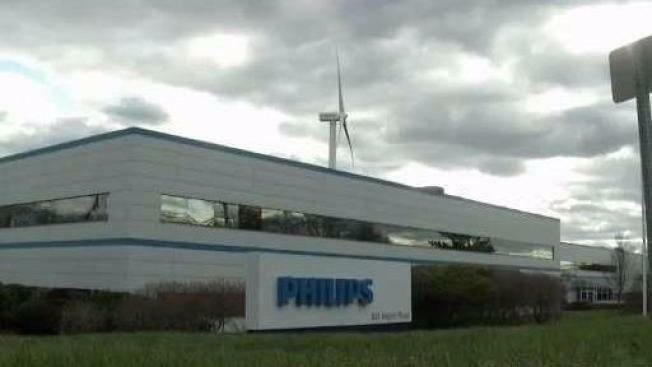 Philips Lighting says it is laying off 160 people in Fall River and sending 100 jobs to Mexico. The announcement comes just a few years after the company expressed its commitment to its turbine manufacturing facility in Fall River. The company will beginning transition jobs away from Fall River in the summer and fall and finish moving jobs to Monterrey, Mexico early next year. Philips Lighting will continue employing about 55 people at the facility who work in commercial roles, including those who work in sales, marketing, order management, IT and finance.